This is the next stage in our development of juniors. Stockport Volleyball Club is delighted to announce it will run and resource an Academy for 2020. Training to commence Q4 2019. This decision relects the good crop of young people who we want to assist and for them to reach their full potential and develop within the sport. We welcome any new boys u16s for next Year, initially to join: Rio, Arian, Matt, Billy, Kaya, Will and Oli. This cohort will seek to join the National Cup u16s next Season. All the competitions form part of the Junior Competition Pathway. 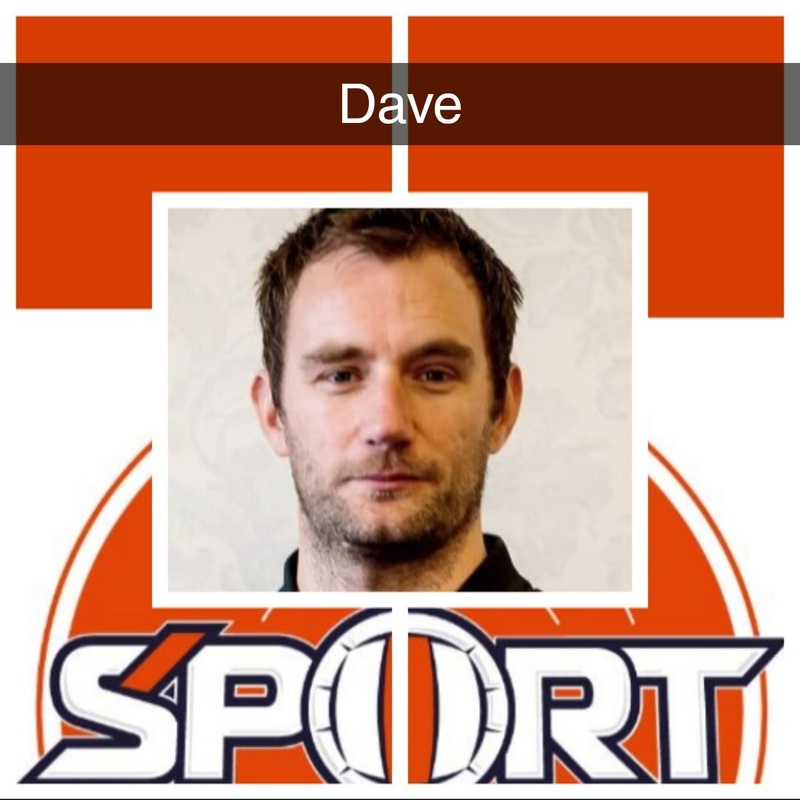 In addition the Club will fund all these participants to attend the training of North of England Volleyball under the auspices of our NVL player, David Roberts (a former Volleyball England, Juniors Coach). Exciting times ahead investing in our youngsters. I won’t pretend there was a science behind the name of the blog. “S’PORT” links to my core subject of interest but is also a double entendre with my hometown and one possible abbreviation, not to be confused with Southport though! It also relates to the football team that I support and have done since being taken by my late Grandfather, Bill Stores in 1974; namely, Stockport County FC. Hopefully there will be the odd comment or insight that will avoid you ‘holding your head in your hands’ and drive you to becoming a Subscriber.